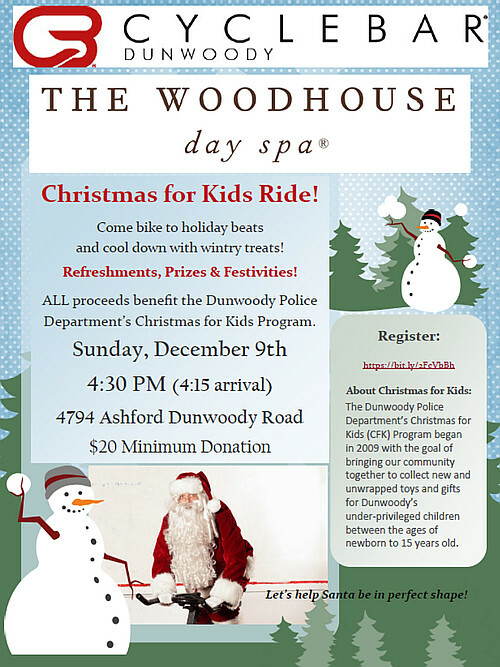 Besides giving gifts, you may be interested in joining me at a special fund raising ride for Christmas for Kids being hosted by Cyclebar Dunwoody. 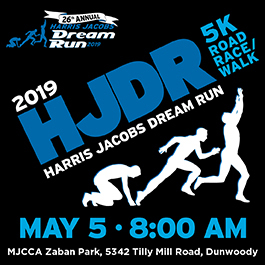 On Sunday December 9th at 4:30, Cyclestar & Dunwoody Resident Paige Castor will be leading the heart pumping 45 minute ride, with special prizes & refreshments afterward from Woodhouse Day Spa. If you have never tried spinning, at Cyclebar I highly recommend it as I’m a regular there and will be on bike 40 for this ride.